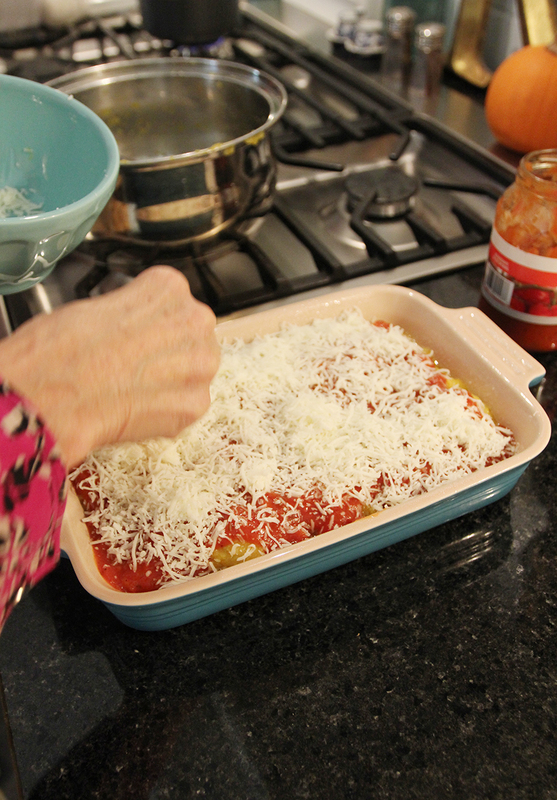 Looking for a good comfort food recipe for these cold winter days? 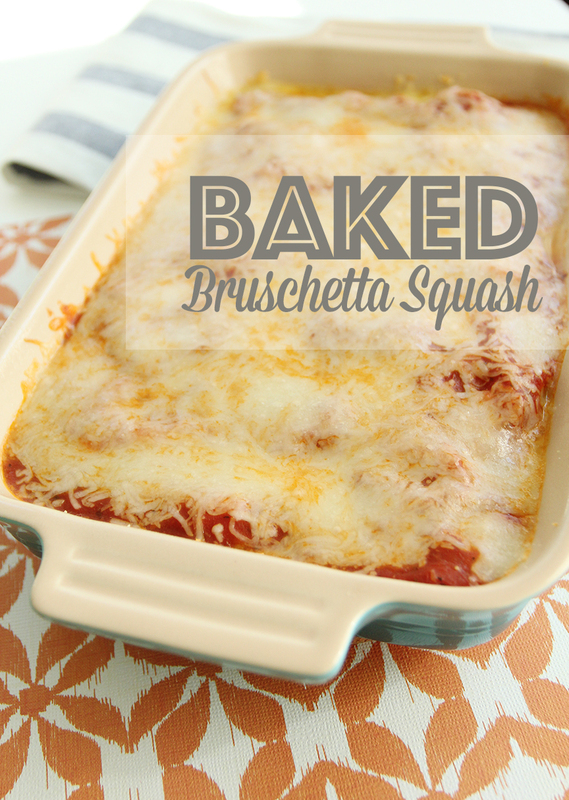 Here’s my mom’s yummy recipe for Baked Bruschetta Squash which is not only delish, but really easy to make! 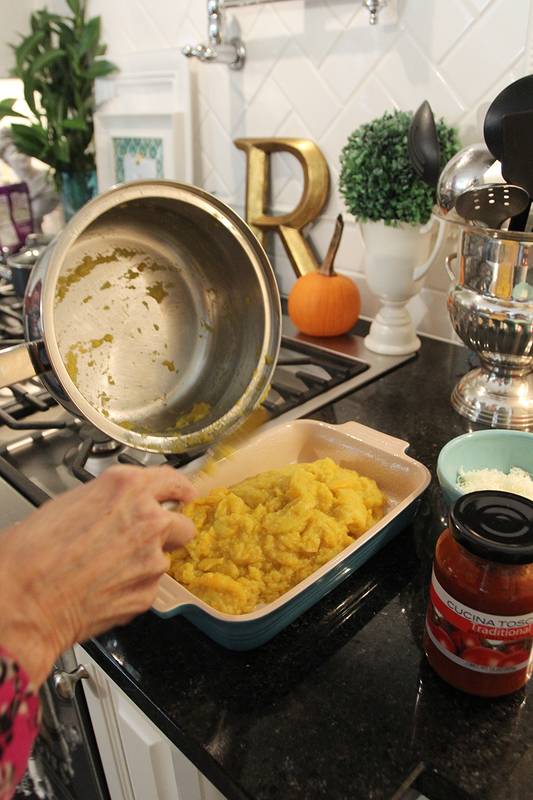 It’s one of our family faves she makes, and one she recently taught Abby, so I documented the steps to share with y’all. 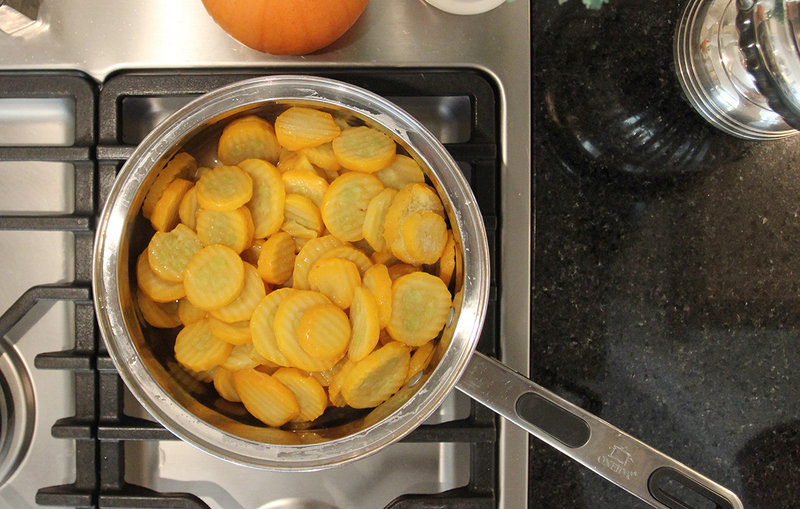 Start by cooking the squash in the chicken broth (or water) until the squash is tender and starts to cook down. 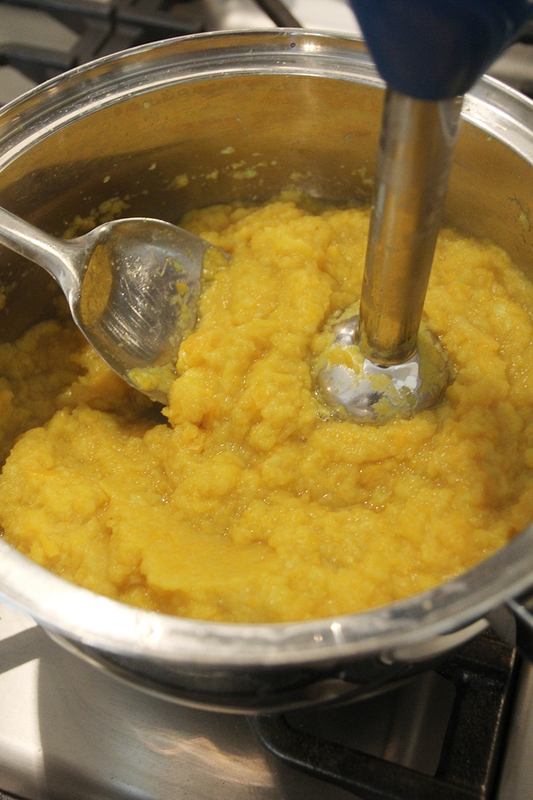 Next, drain the liquid and return the squash to the pot. 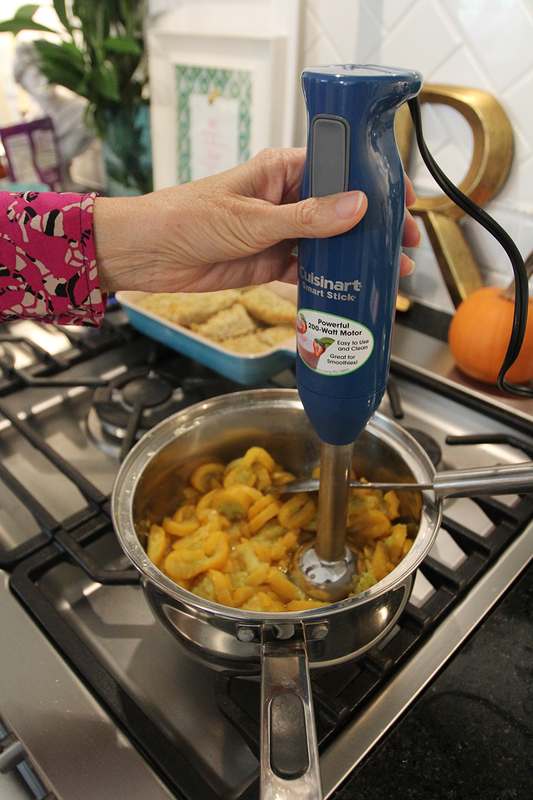 Using a potato masher or an immersion blender (here’s my favorite one for a great deal via this affiliate link), blend the squash until it’s smooth, but with some soft chunks. 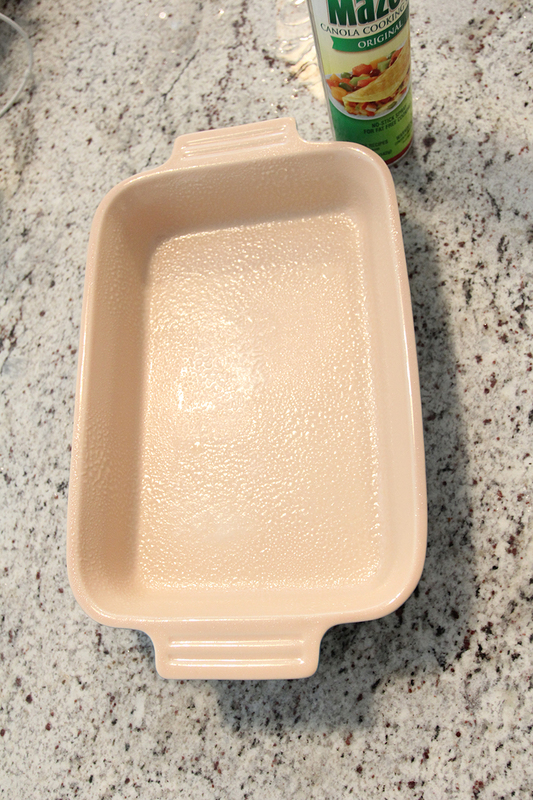 Spray a medium baking dish with cooking spray, then pour the squash into the dish. 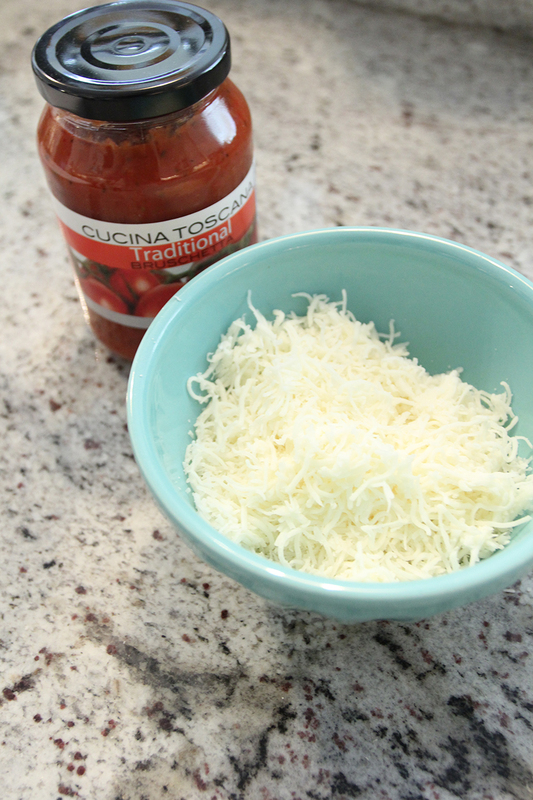 Next, layer on the bruschetta sauce and then the cheese. Bake at 350º for around 15 minutes or until bubbly. 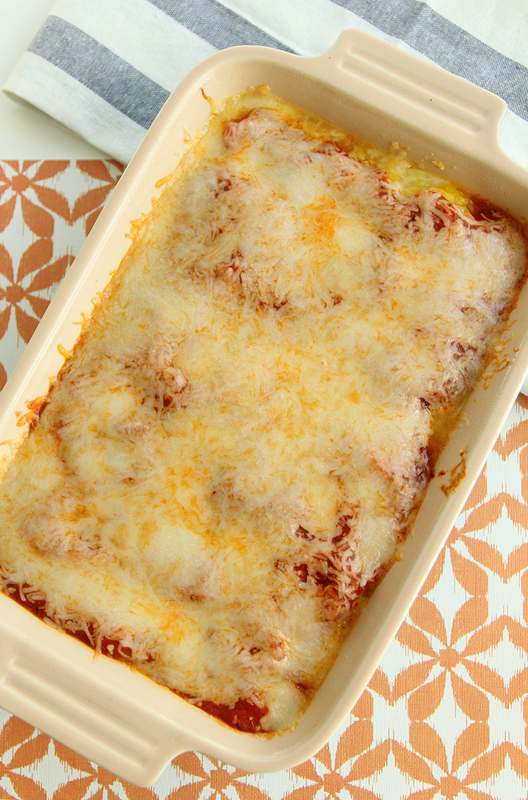 Serve with a salad for a warm winter meal, or make it as a side for your favorite meat! Either way, I think you’ll agree it’s a hit. Enjoy,friends! This entry was posted in Uncategorized and tagged Kitchen, Recipes. Bookmark the permalink. Follow any comments here with the RSS feed for this post. Post a comment or leave a trackback: Trackback URL. Yummmy !! Its really a tasty food and once i had this food in a Kochi to munnar trip and i really like it. 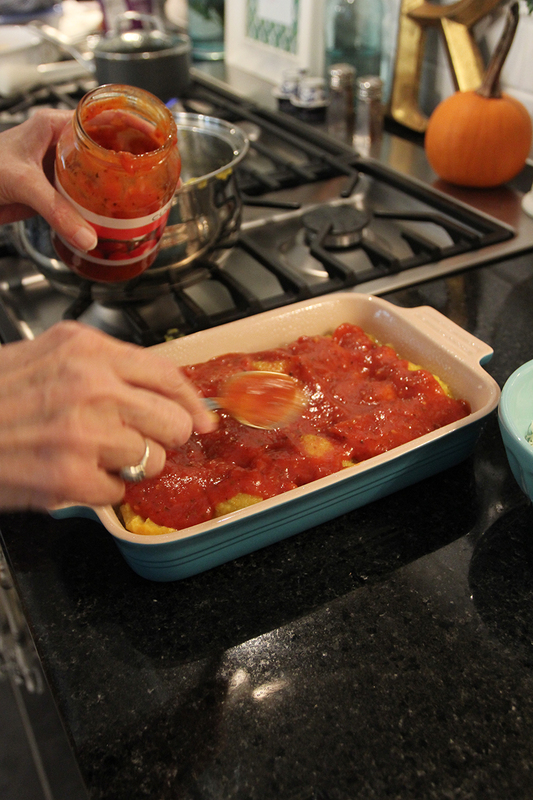 Anyway, thank you so much for the tasty and favorite food recipe here. Please share this type recipes again and again.